Not all items can be boxed and crated. Some items are much too large to do so, such as airplanes, which require Charlotte specialized moving services. Charlotte Van & Storage has experience in moving huge specialized shipping items with ease. We moved a replica of the Wright Brothers first flyer from Manteo, N.C. to Spencer N.C. This delicate wooden plane was definitely not made out of the lightweight carbon fiber materials of today, allowing our movers to get a workout in. Whenever you have a cumbersome moving task, the Charlotte specialized movers are ready to be of assistance. Be it large mechanical modes of transportation, like airplanes or helicopters, or high-tech medical equipment, like a CAT scan - there is nothing this Charlotte specialized moving company can't handle. Our Charlotte specialized movers even took on the task of transporting a hunter's collection of 230 animals to the York Culture and Heritage Museums. Every piece was carefully padded before shipment. Piano: Our piano movers can properly disassemble and reassemble your spinet, baby or grand piano. Fine Arts: Moving sculptures, pottery and large paintings require custom crating and special padding. Trade Show: Our trade show movers can transport and set up your entire exhibit on-time and within your budget. Charlotte specialized moving should be as simple as regular moving. Go with the expert Charlotte specialized movers at Charlotte Van & Storage for a seamless move. 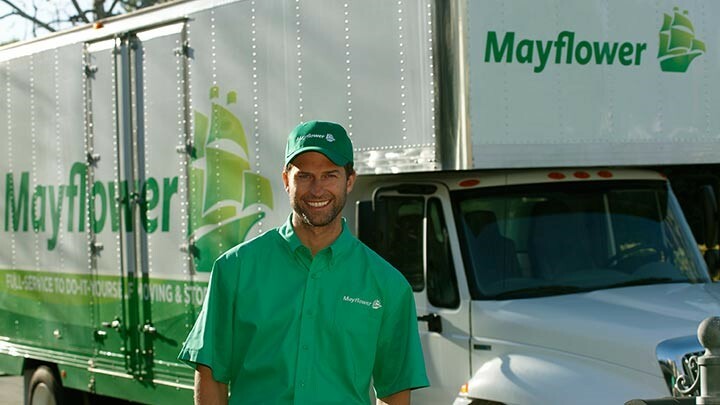 See how we can make your next specialized move an uncomplicated process by calling us today. Or, if you want to begin the estimate process today, fill out our free online quote form.